HeatSeal LongLife Laminating Pouches include a UV additive to preserve color integrity and prevent yellowing up to 10 times longer than standard pouches. Enhance your important documents with the best in clarity and protection. 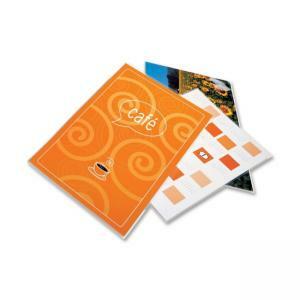 Pouch size is perfect for menus, and it offers a 3 mil thickness. Standard construction is designed for occasional handling and filing of documents where pouch flexibility is acceptable.